HomeAWARDS4. Dale Bhagwagar receives a Lions Club Award for excellence in Entertainment PR. – Pic 1. 4. 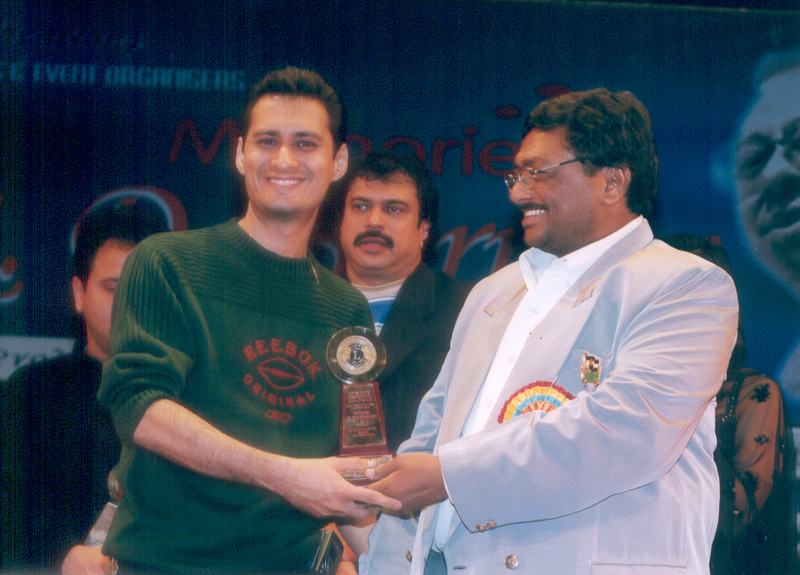 Dale Bhagwagar receives a Lions Club Award for excellence in Entertainment PR. – Pic 1.